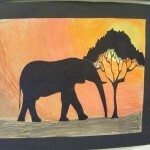 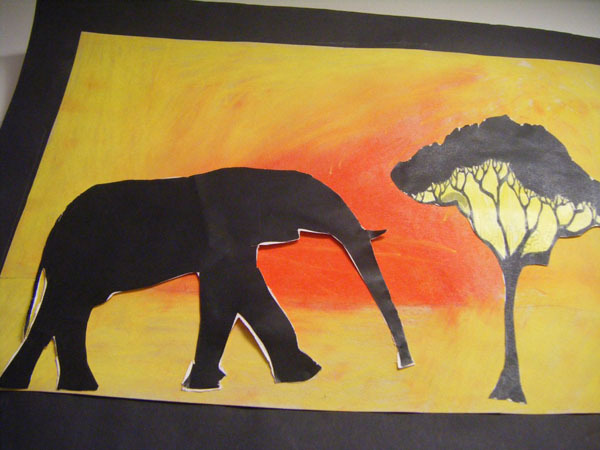 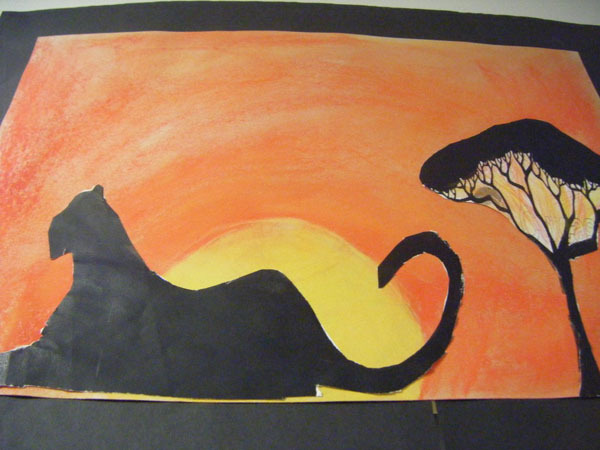 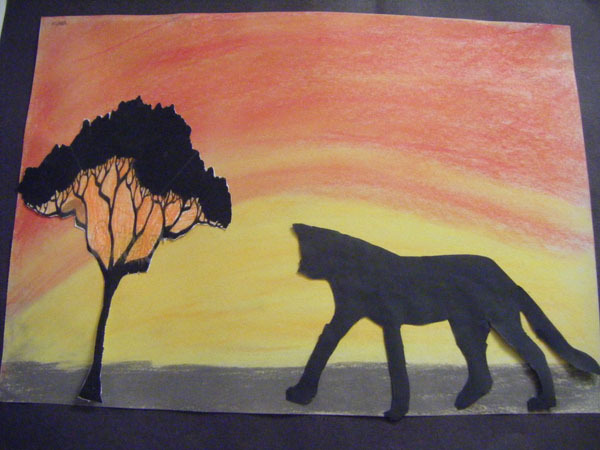 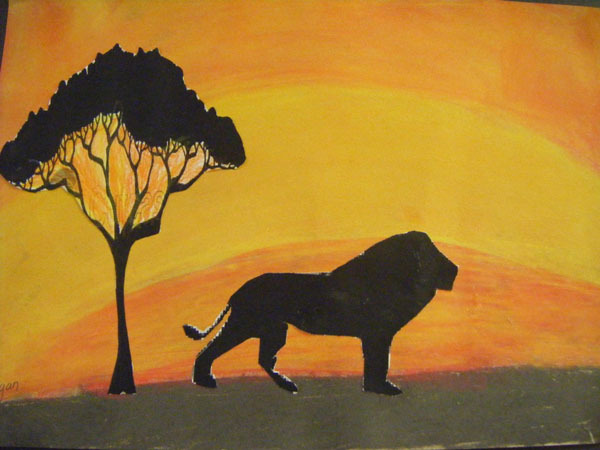 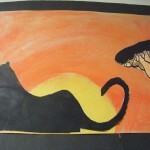 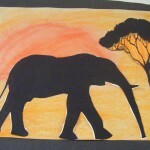 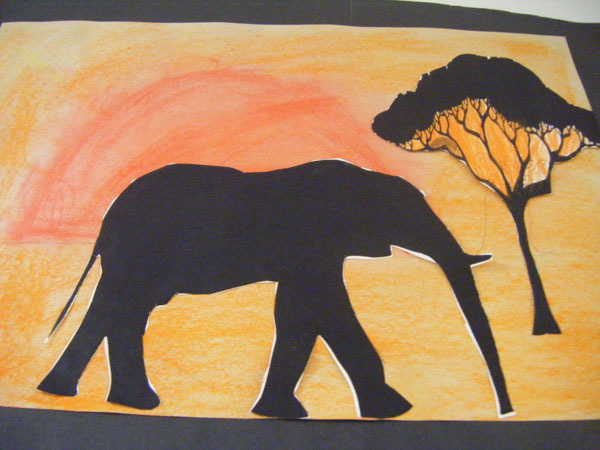 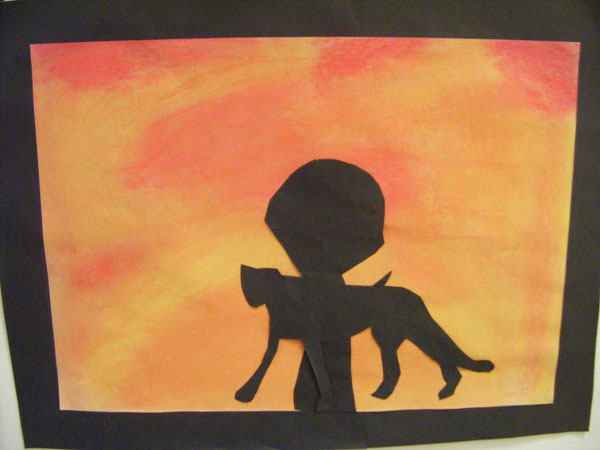 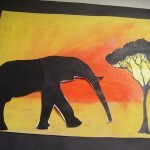 As part of Primary 5/6 Africa project, the class produced some fantastic African Sunset images. 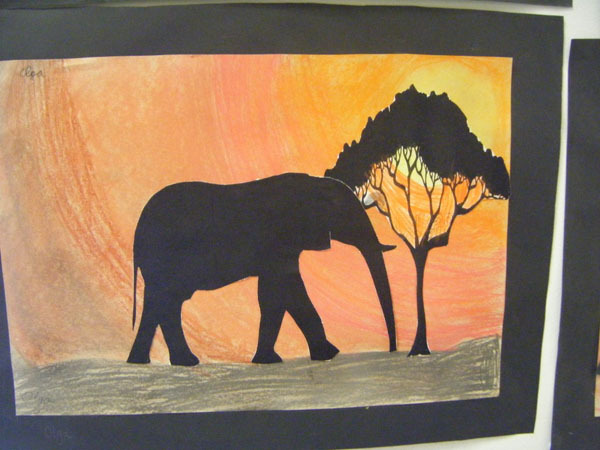 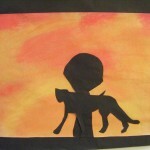 The children used chalks and blending to produce the effect of the sunset. 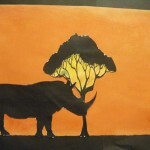 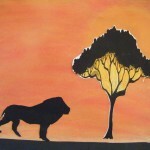 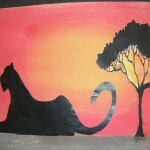 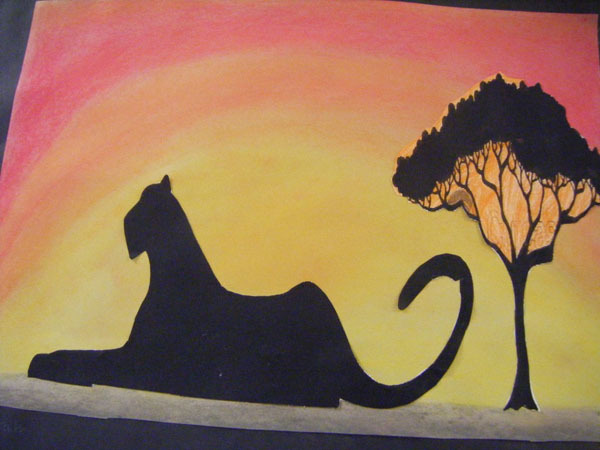 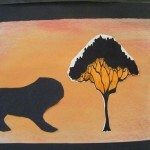 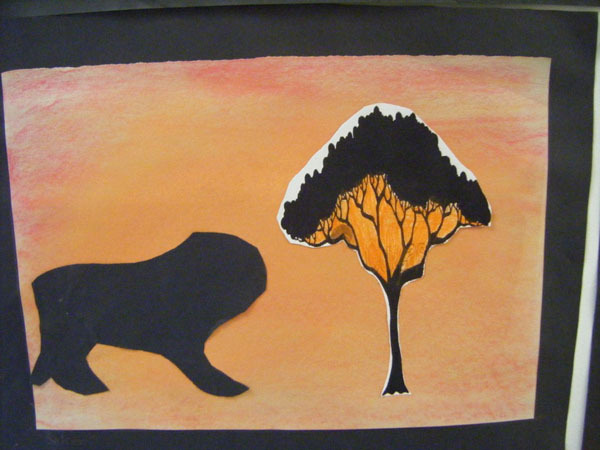 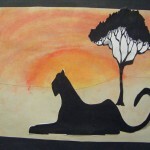 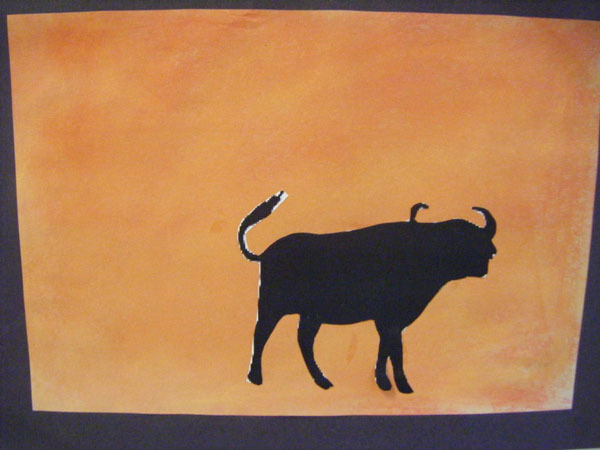 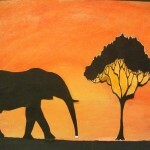 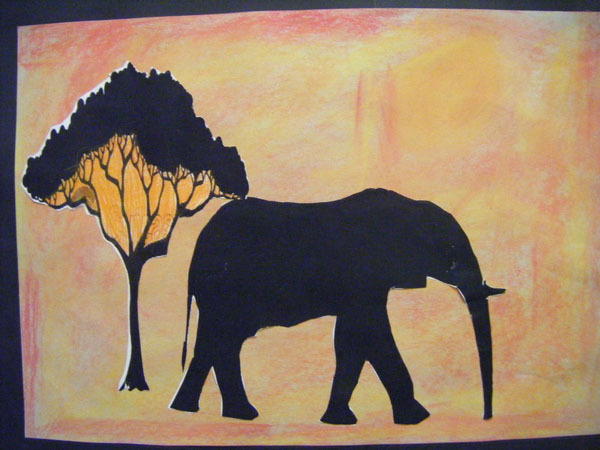 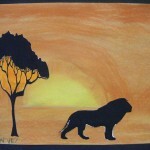 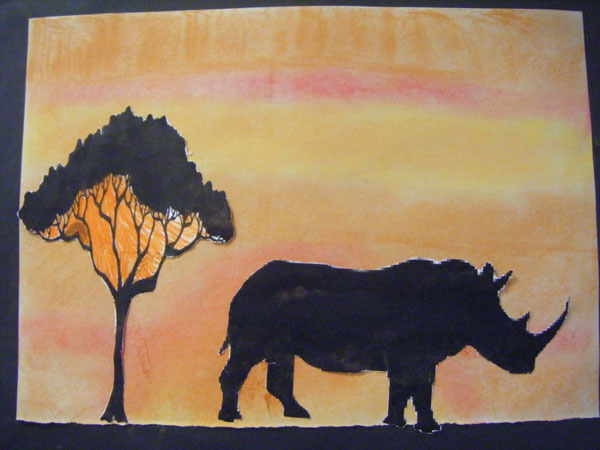 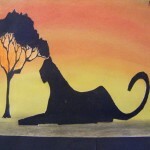 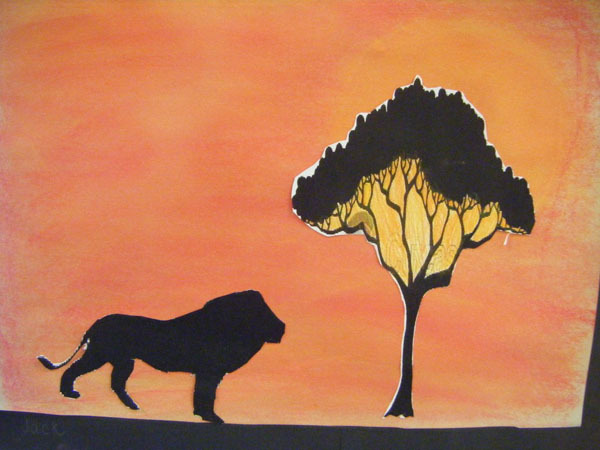 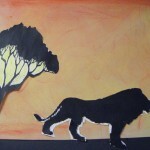 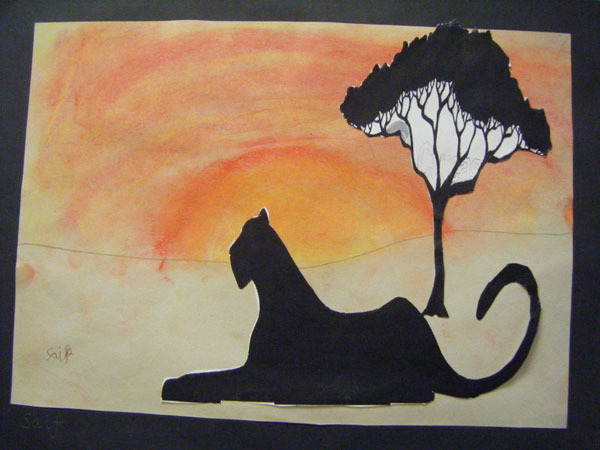 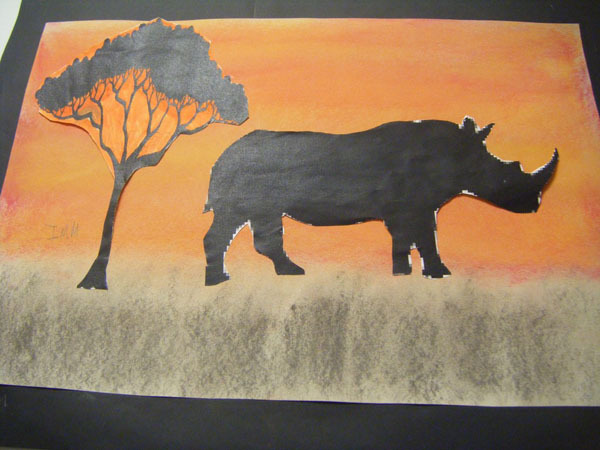 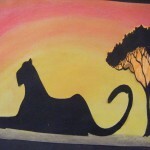 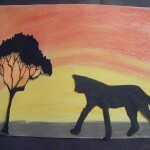 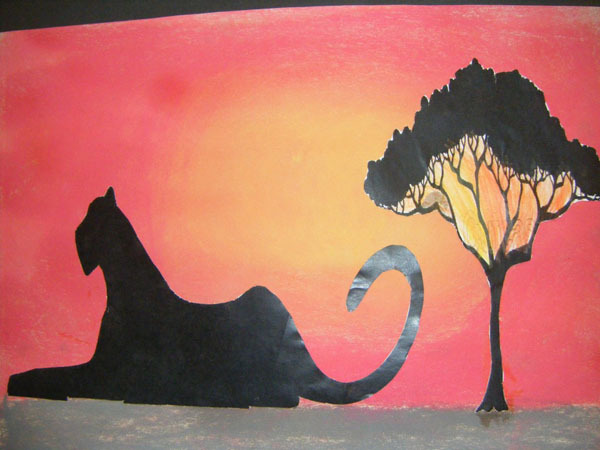 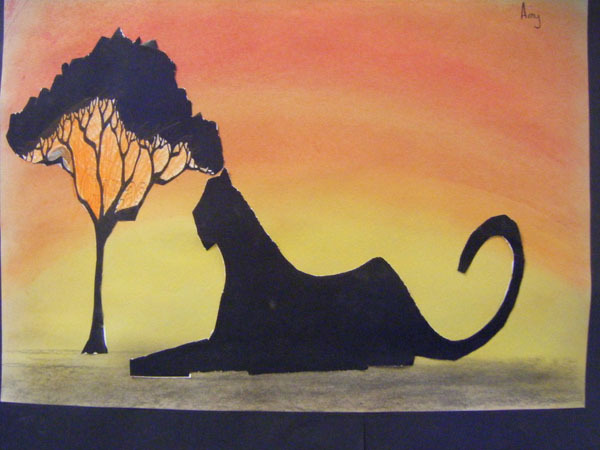 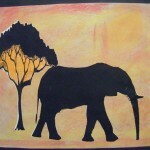 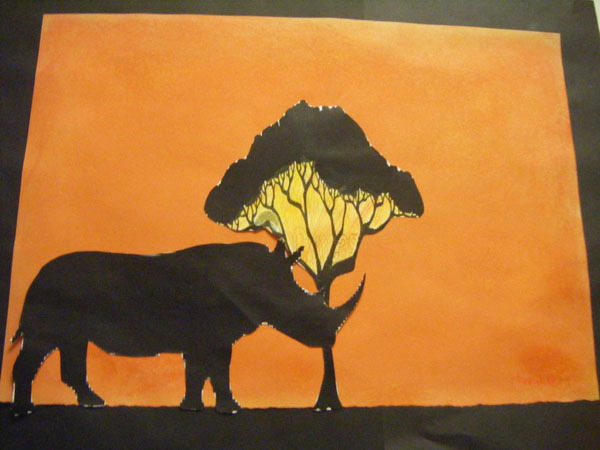 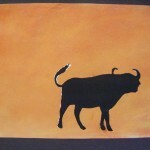 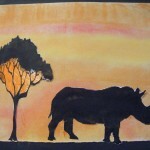 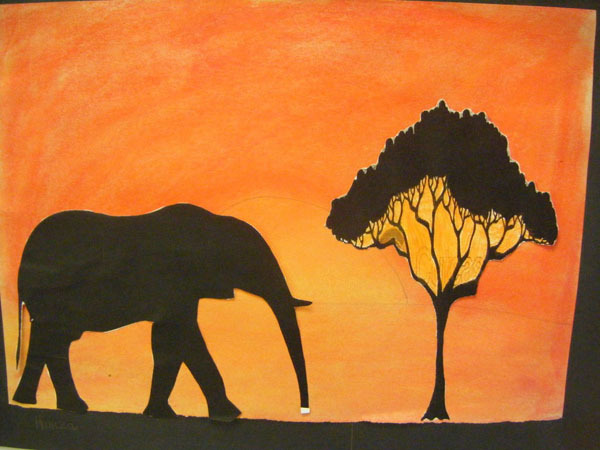 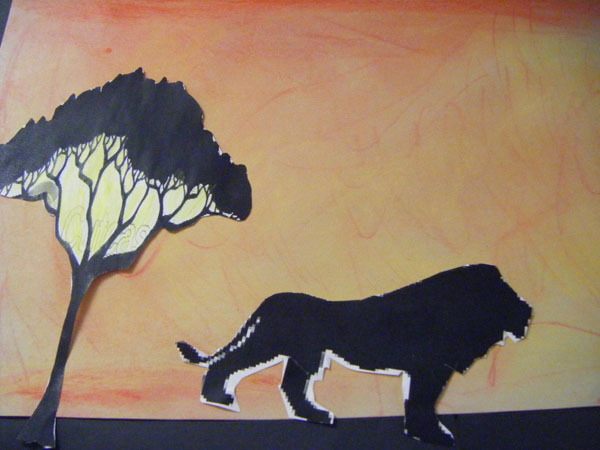 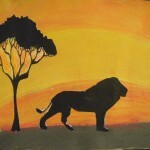 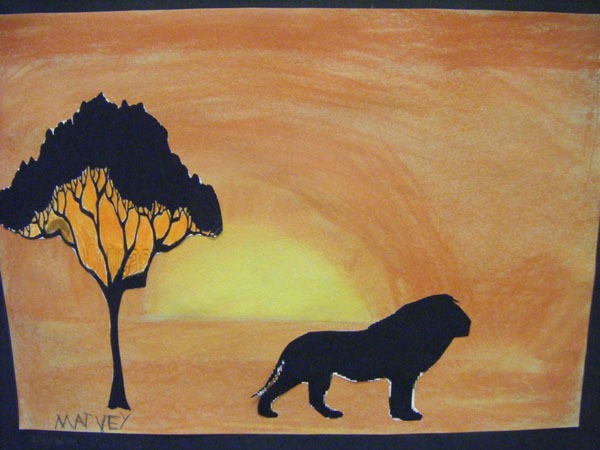 After adding silhouettes of Africa’s big 5 we think you’ll agree the effect is stunning. 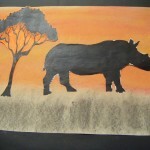 Well done Primary 5/6.